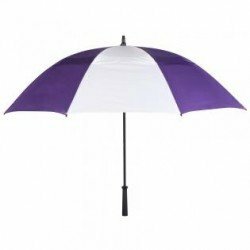 Custom 62 inch umbrellas are considered a must-have in any beach wedding because they save guests from harsh sunlight and portray high joyousness. 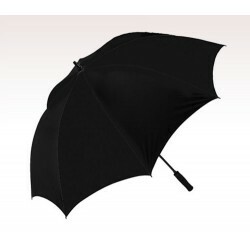 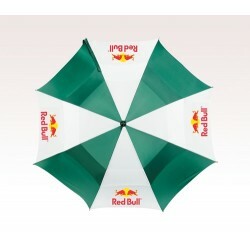 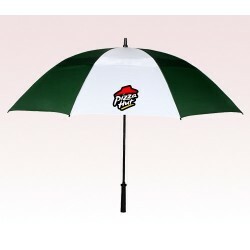 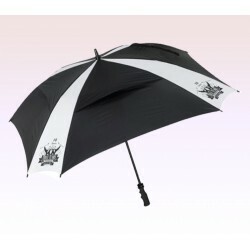 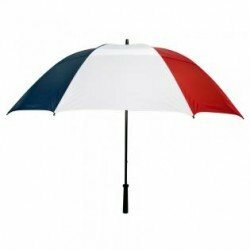 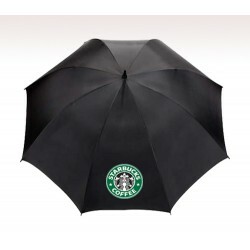 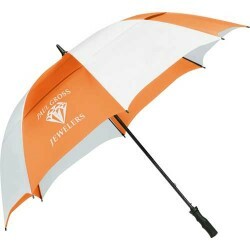 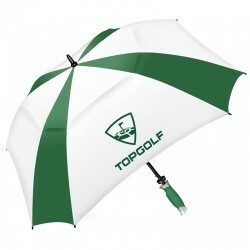 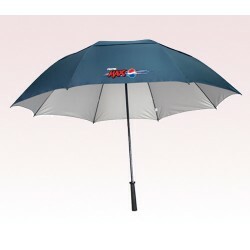 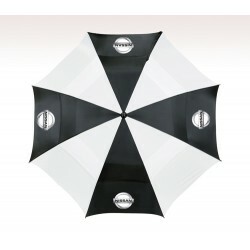 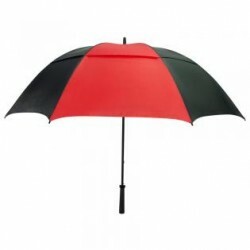 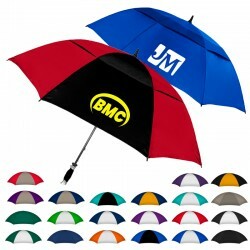 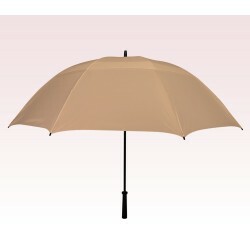 Personalized 62 inch umbrellas are highly preferred by event management companies, florists, hotels, restaurants, and others to promote their business and to improve their visibility. 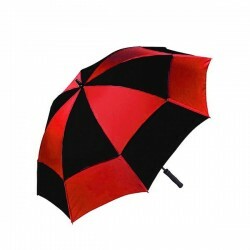 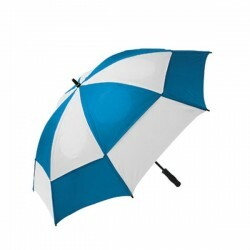 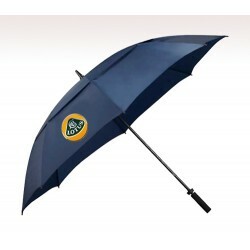 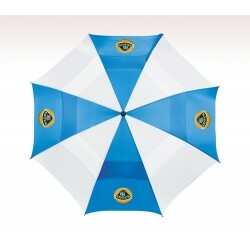 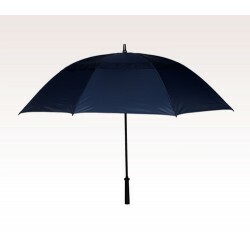 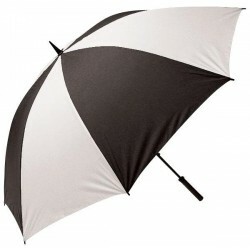 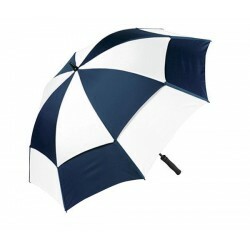 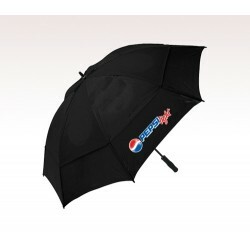 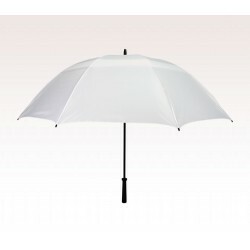 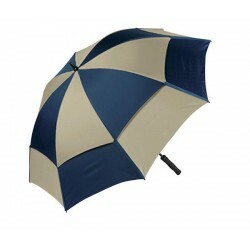 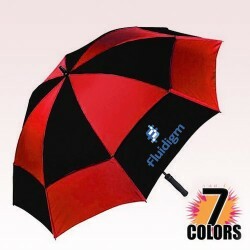 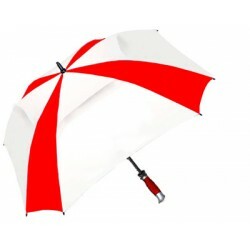 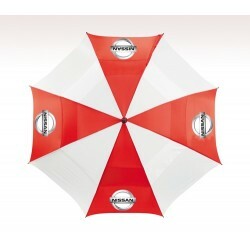 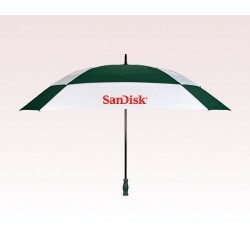 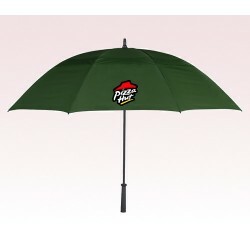 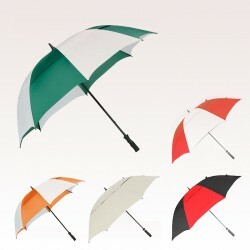 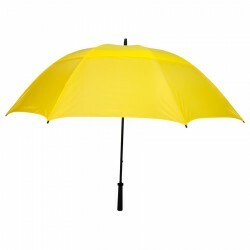 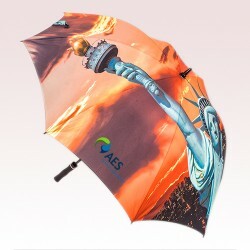 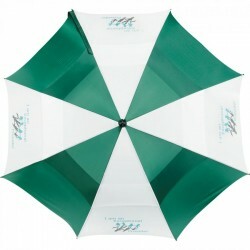 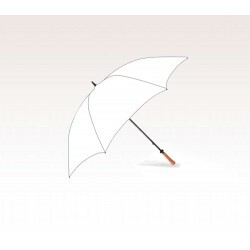 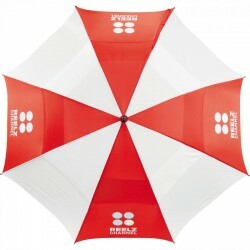 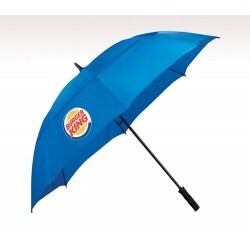 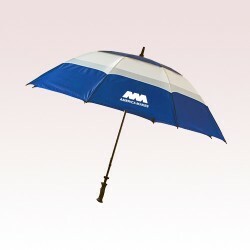 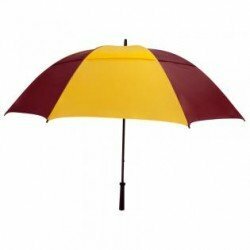 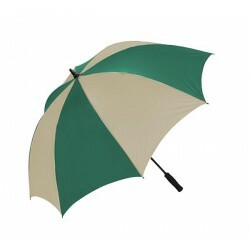 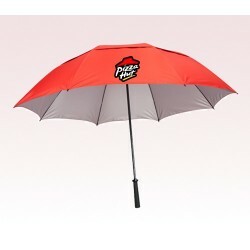 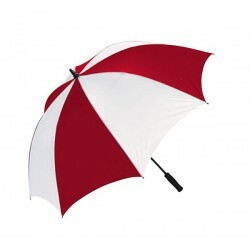 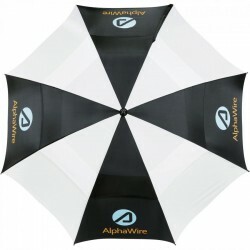 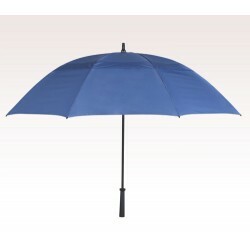 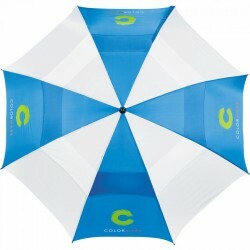 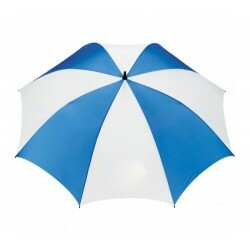 This section features highly impressive promotional 62 inch umbrellas, which can show up from any beach, motel area, etc., thereby helping you to highlight your brand messages easily. 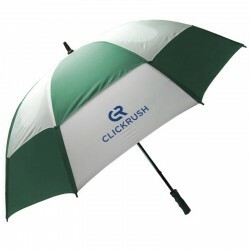 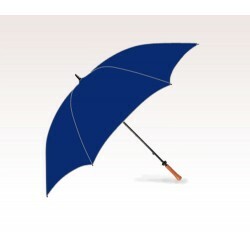 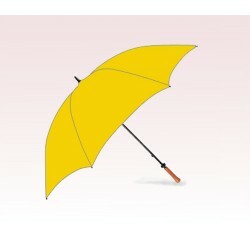 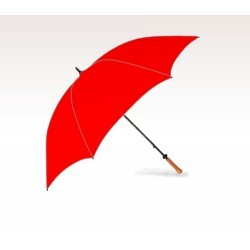 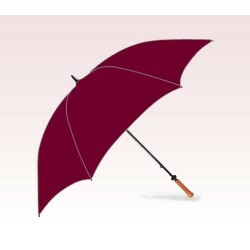 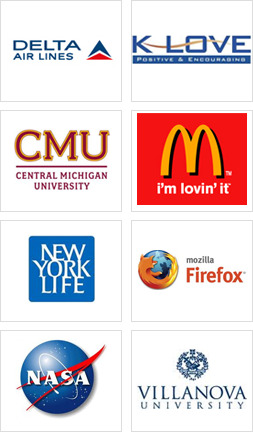 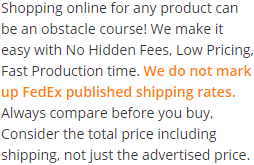 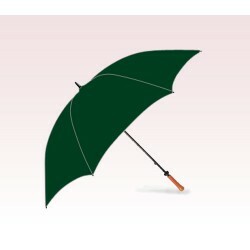 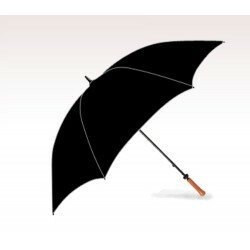 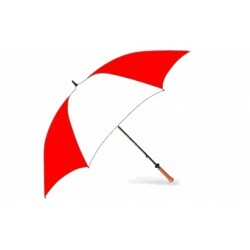 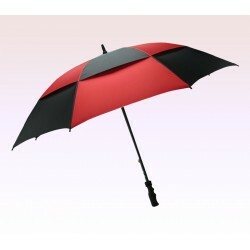 Any newbie individual businesses can easily build customer trust by deploying this umbrella.